Felco #9 Left Handed One-hand Pruning sheers. 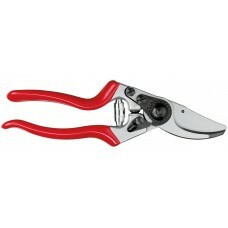 These high performance, Swiss made, super sharp pruners are a Strange's favorite. We've been using these Felco's in our nursery for over 40 years and our employees cary them daily. 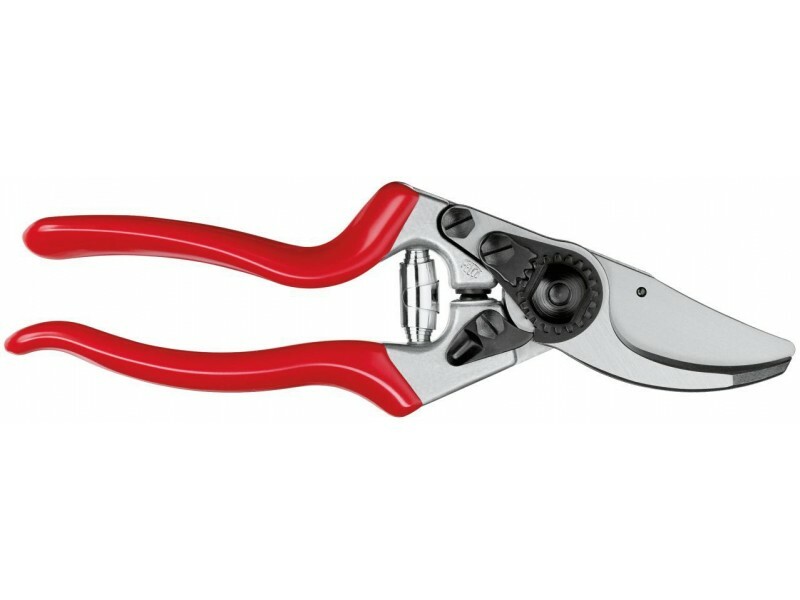 Felco angled and shaped these pruners for left-handed gardeners.